We love our pets. We often treat our dogs, cats, even horses, as beloved members of the family. What better way to remember them for posterity than by commissioning an oil painting. 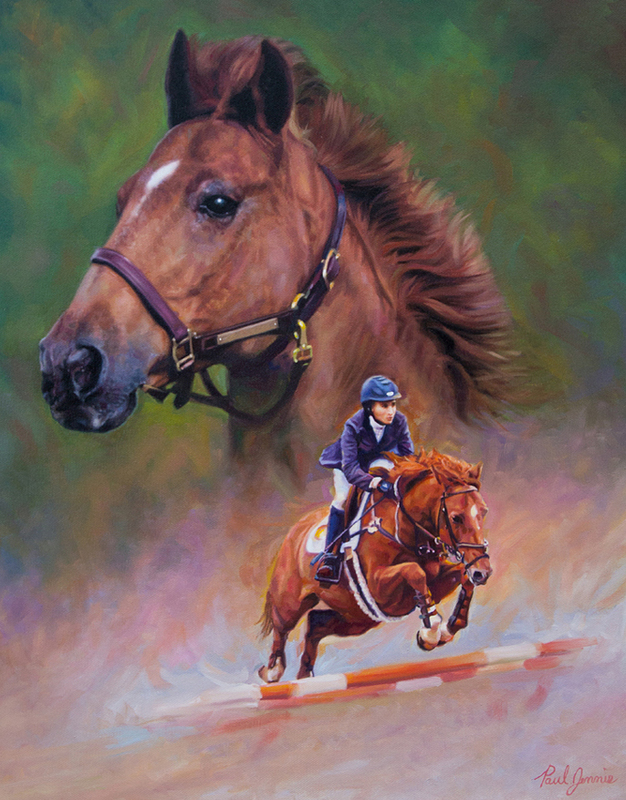 An animal oil painting captures a cherished moment in time, unlike any other medium. 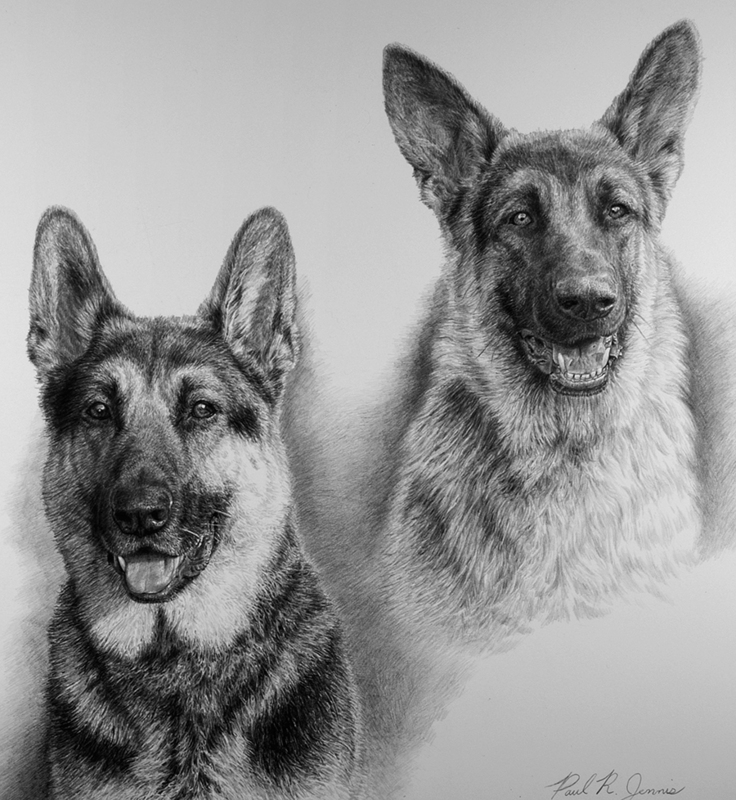 Pet portraits preserve nuance and emotion. 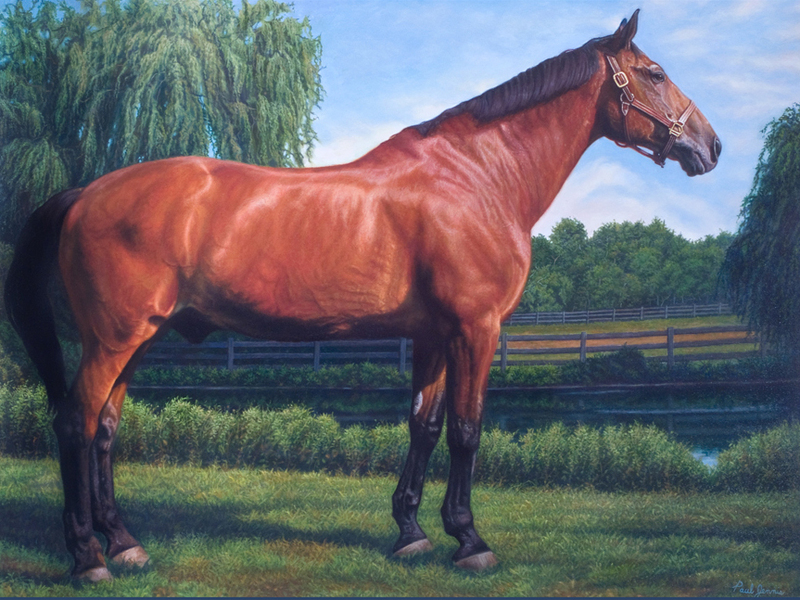 Once properly framed and hung, an oil painting is sure to become a focal point of any room. These custom oil paintings are luxurious museum quality investments forever and are a once in a lifetime experience.These canvas paintings add to the beauty and décor of any home. The price rang for these exquisite portraits is $5,000-$10,000 for small paintings, $10,000-$20,000 for medium paintings, and $20,000 and up for large paintings. All the best materials are used including a spray varnish to protect the painting upon completion for years to come. Variables in price include amount of people, elaborate backgrounds, and any photography needed. These prices include all meetings and any changes necessary. Paul also has relationships with framers that can be scheduled for private meetings if requested and his clients are treated with exceptional service.